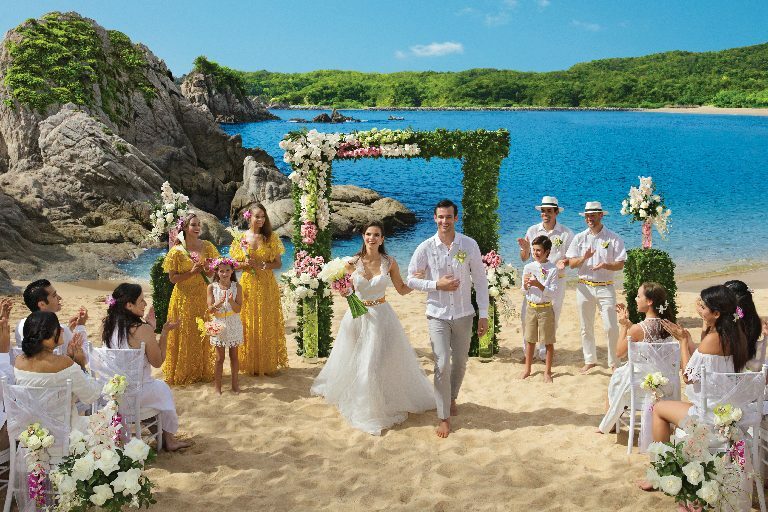 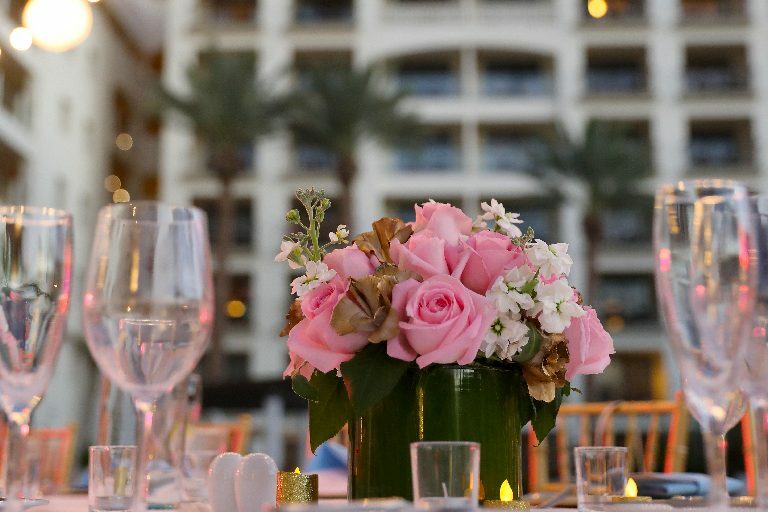 Today on the blog we’re featuring some unique resorts in Mexico for destination weddings. 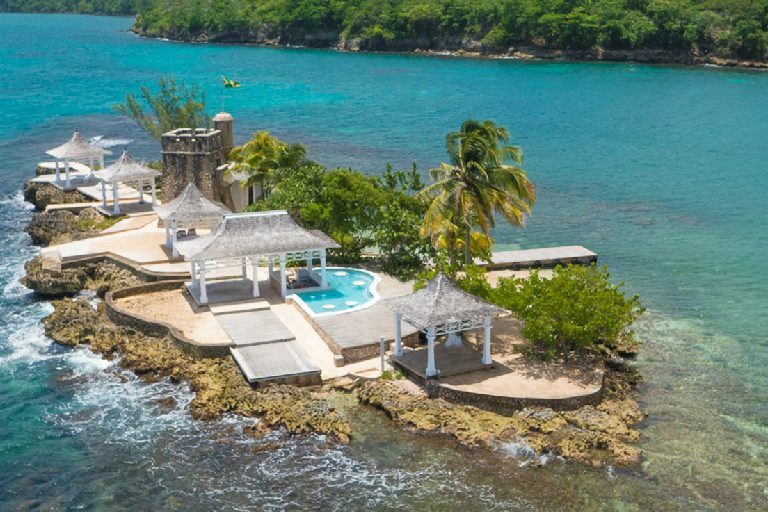 On the list we’re featuring 5 resort gems, that may be off the beaten path, on their own island, or offer their own signature atmosphere that neighboring resorts can’t compete with. 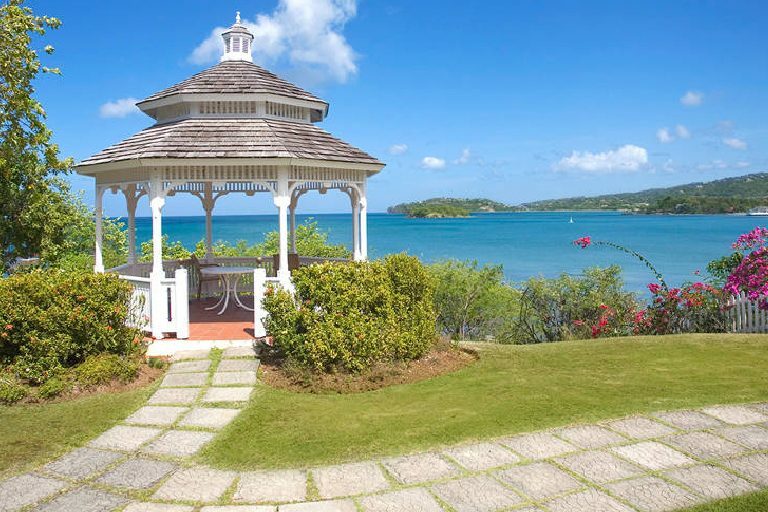 The mountainous island of Saint Lucia is located on the eastern side of the Caribbean and features a variety of landscapes, from volcanic beaches to rainforests. 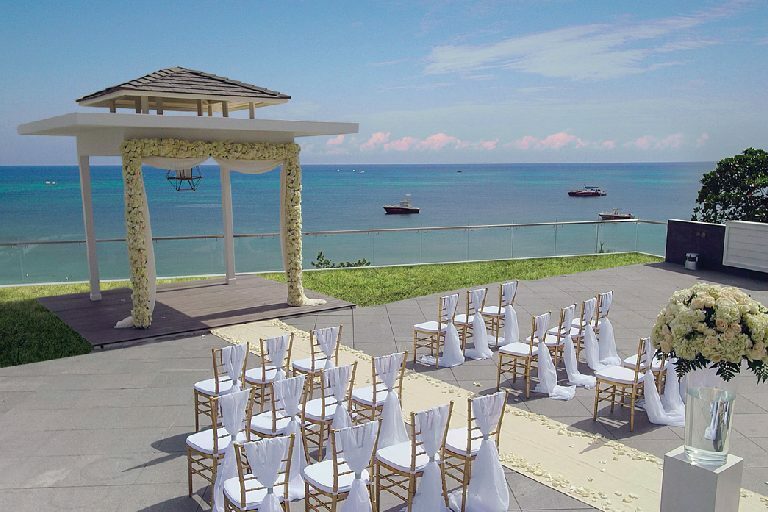 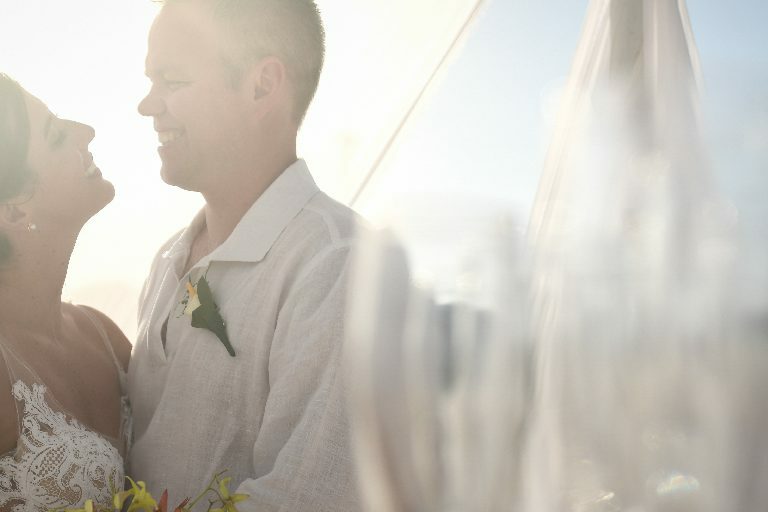 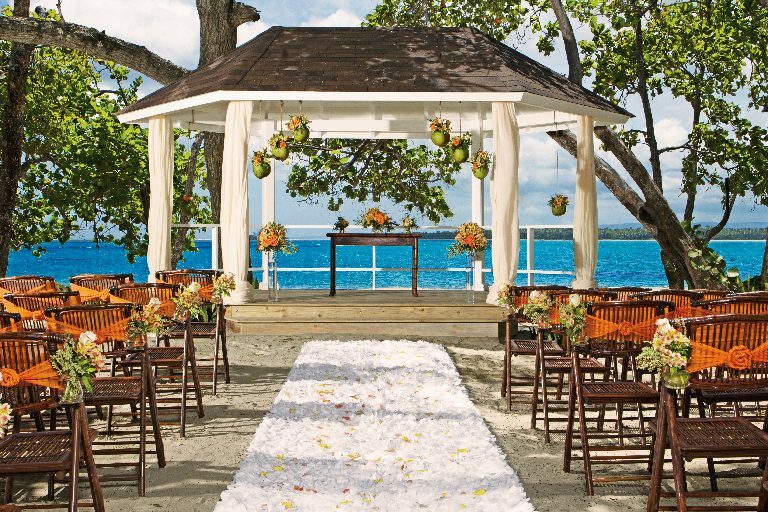 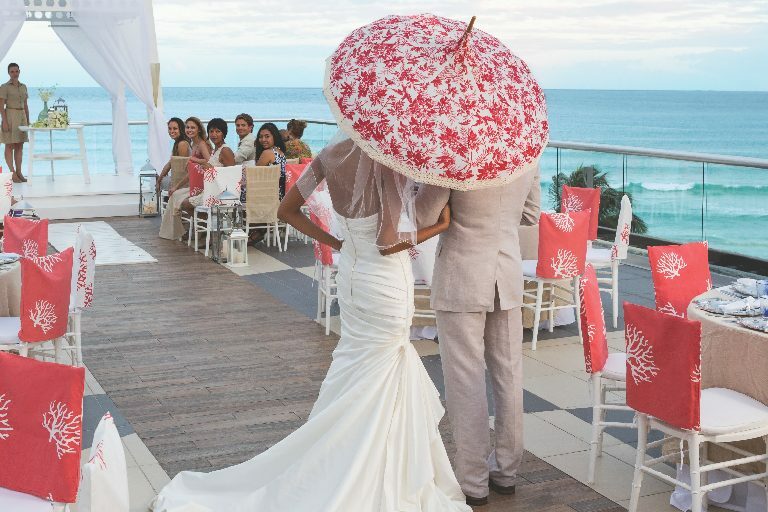 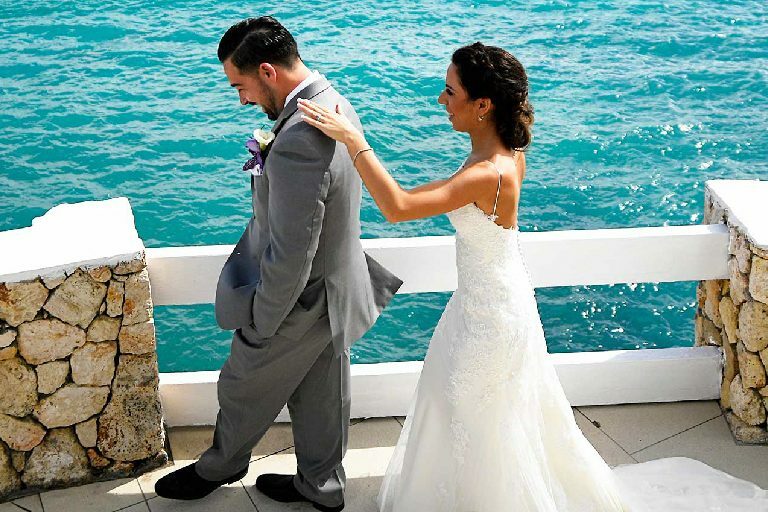 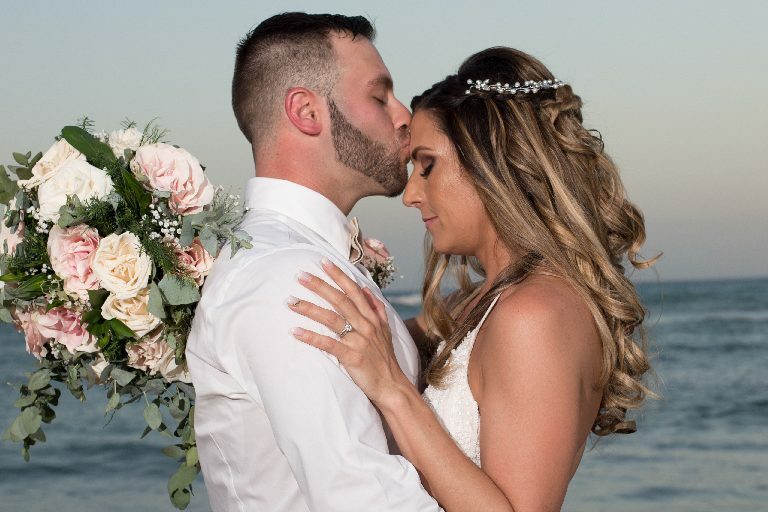 Whatever you have in mind for wedding photos, you’ll be able to find your perfect setting on the island.